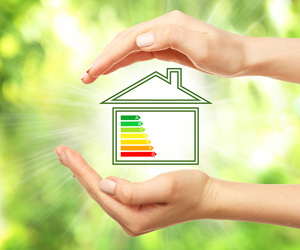 There is much to know about energy efficiency, insulation and building science. With ongoing changes happening in our industry, we want to help you make the right choices for your next insulation project. Videos. Learn about types of insulation, installation methods, education on building science and more. FAQs. Answers to frequently asked questions we hear from customers just like you. Energy Programs. There are many rebates and incentives available to offset your investment in energy upgrades. Our Energy Programs page can help. Have other questions? We’re here to help. Contact us today.